All model cars RusnakPorscheBoutique.com are genuine Porsche Products. 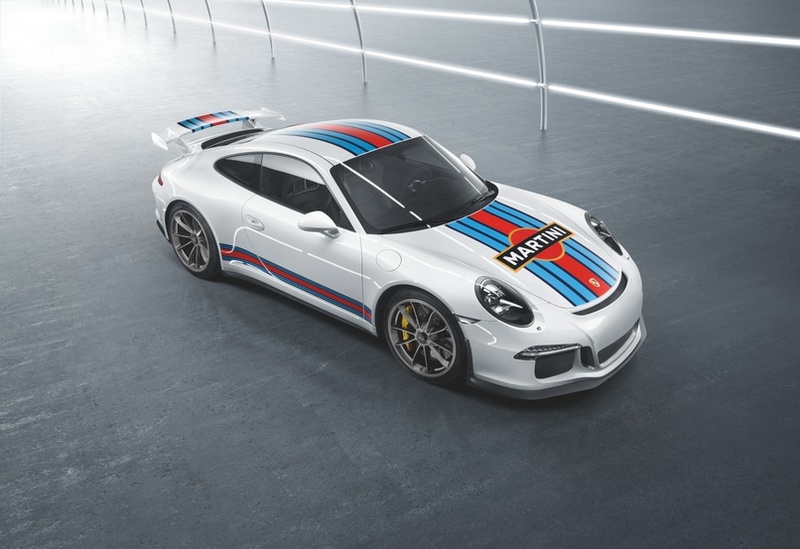 Comprises of decorative stickers for luggage compartment lid, roof, rear wing, and side skirts in the Martini Racing design. 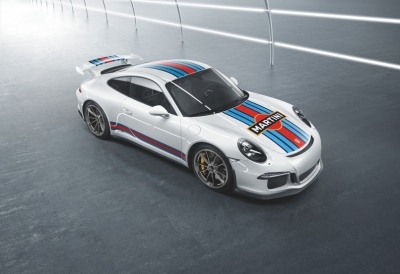 Intended for GT3 models, and 911 models with Aerokit Cup or Sport Design Package. For cars with sunroof, cutting/modifications will be required.